We know quitters can be a problem. In Ranked Play, losing a member who rage quits or simply decides to stop playing can make all the difference in the outcome of a match. Today, we are taking our first steps to combat quitters with more significant action. 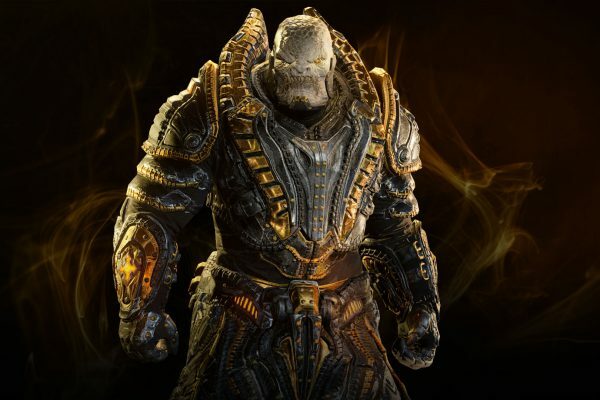 Gears of War 4 - Rise of RAAM Out Now! The Rise of RAAM Issue #1 is out now! To celebrate the release, RAAM becomes craftable with 30 other Cards in our latest Series 3 Drop! A new Update for Gears of War 4 is out now, targeting improvements to Kill Trading and numerous bug fixes. Today we're excited to launch Series 3 of the Gears of War 4 Card Collection, an evolving Series that adds content from past Community, Featured and Promo Gear Packs to the game!